Breastfeeding is the gold standard when it comes to infant nutrition. Women who receive breastfeeding support in the first days and weeks after hospital discharge are more likely to nurse their babies longer and with a greater feeling of success. But, the lack of accessible support after hospital discharge causes a dramatic drop-off in breastfeeding. With a grant from the Albert Einstein Society (AES), Dr. Irigoyen and her team, including Meredith Zaroff, NP established the Einstein Lactation Center, the first breastfeeding resource center in the city of Philadelphia. 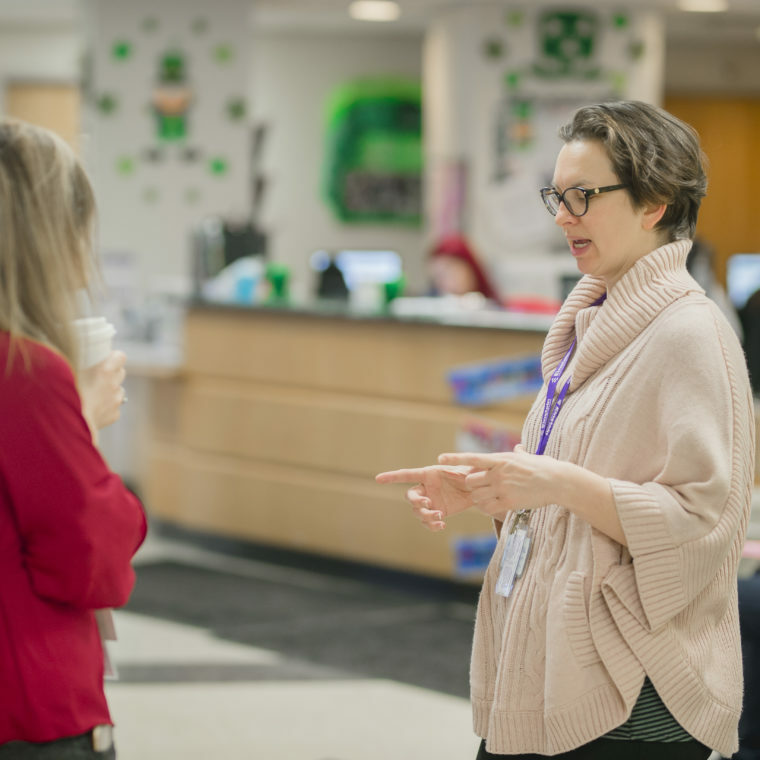 This comprehensive consultation, training, and resource center supports breastfeeding women in the Einstein community, including patients, employees, and area residents. I’m really passionate about linking women to resources and giving them the best support and care possible. Working side-by-side Einstein physicians, Gazda coaches and supports patients with common breastfeeding concerns: milk supply, low or slow weight gain for baby, nursing premature infants or twins, pumping, and mother returning to work. In less than a year, Gazda’s already had more than 400 encounters between visits and follow-ups. 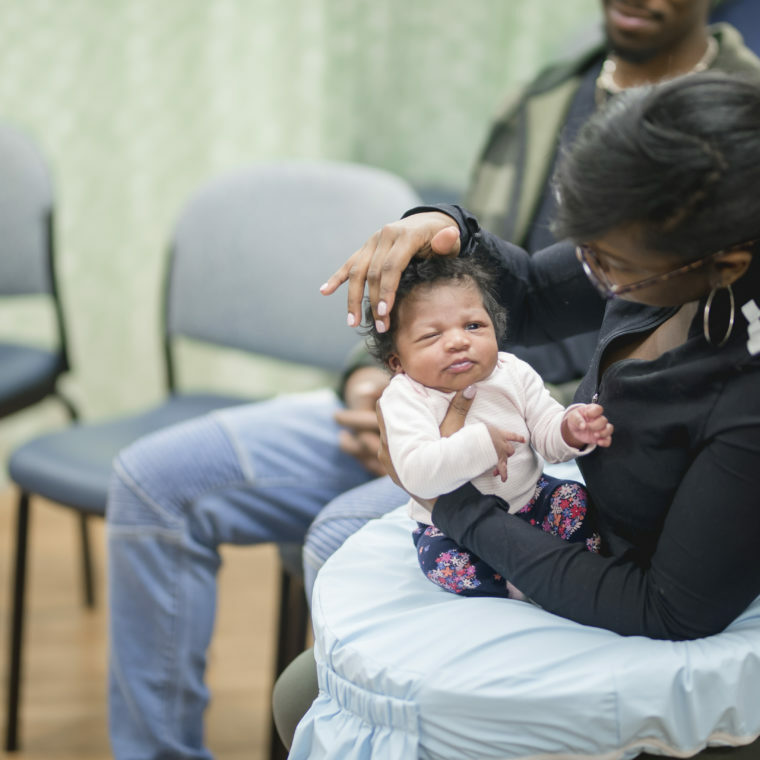 The center offers individual and group counseling support at convenient “drop-in” times right around the corner from Einstein Philadelphia’s Ob/Gyn Clinic, enabling moms to take care of themselves and babies in one visit.